How an organization could benefit from an MDS program | Industry Analysts, Inc. Managed document services (MDS) is a holistic approach to managing documents in the office. 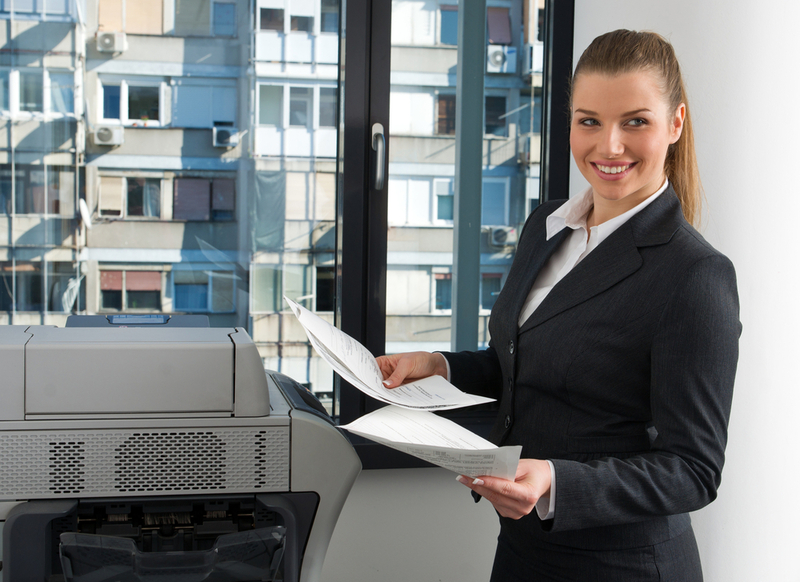 As companies look to extend the life of existing printer and MFP fleets, reduce operating costs, streamline service and supply fulfillment, enhance document workflow and simply analyze their document infrastructure, an MDS program can deliver the desired customer benefits while providing a new, profitable annuity stream for a dealer. But before making the leap into the MDS world, it’s important to form the right partnerships to deliver the components necessary to meet customer demand. This entry was posted in Muratec and tagged copiers, MDS, muratec, print by andyslawetsky. Bookmark the permalink.